The Government of Belize has today moved to expropriate the property and assets of the country’s sole electricity provider Belize Electricity Limited, owned by Canadian power company FORTIS. 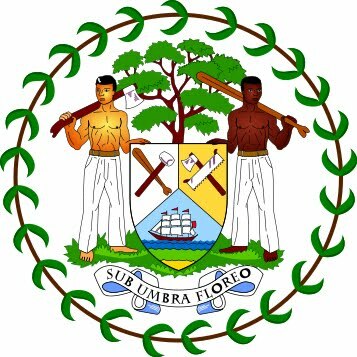 The Belize Electricity Limited Amendment Bill 2011 was introduced at a special sitting of the House of Representatives in the City of Belmopan this morning by Prime Minister and Minister of Finance Dean Barrow. (Via Belizean.com) M.A. Romero is a Belize based writer and photojournalist and Managing Director of Belize.com Ltd. The company's main web site is at www.belize.com.